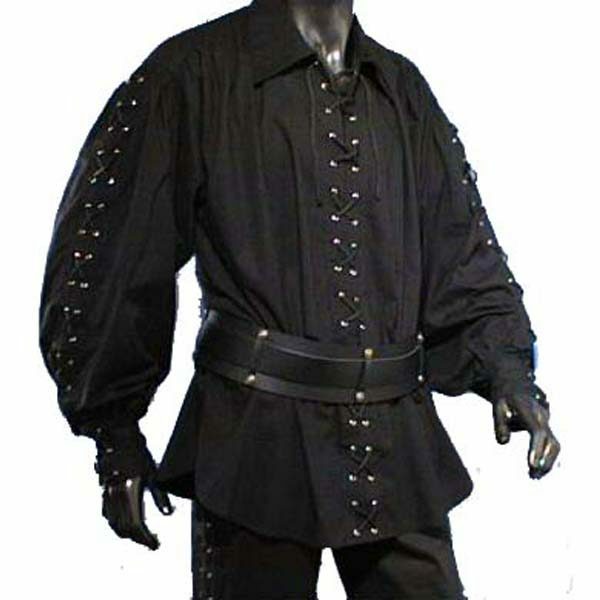 “Pirates may be outlaws, renegades and bandits but that doesn’t mean they should compromise on their style. 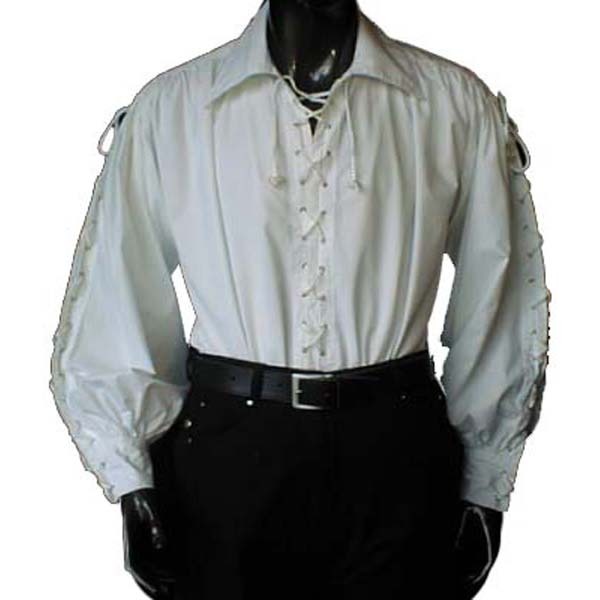 This cotton lace-up Pirate Shirt with wide collar is the ideal garment for all pirates, from the pirate King to the lowly cook. 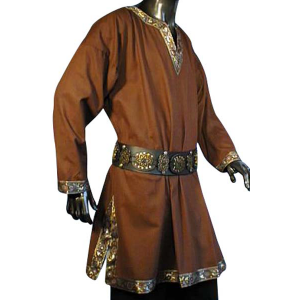 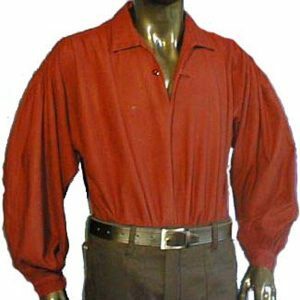 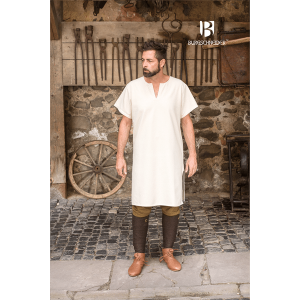 The shirt has a wide collar which allows it to be worn comfortably under other garments and as part of a more elaborate outfit.